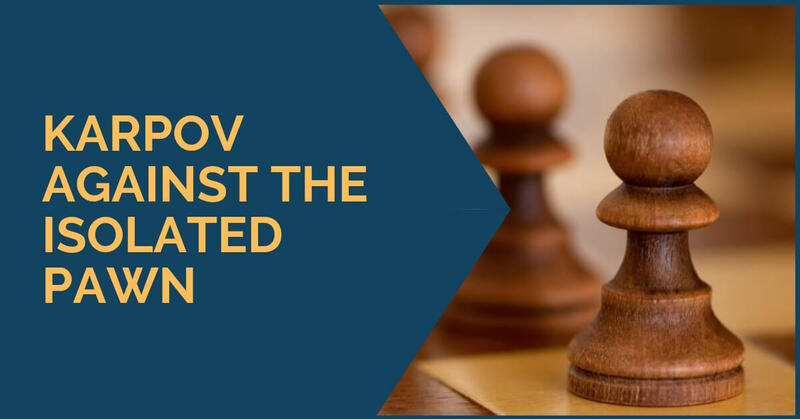 A very important feature of the position and one that we should pay special attention to during every game we play is the pawn structure and the changes that it might suffer throughout the game, as your plans should also change with it. 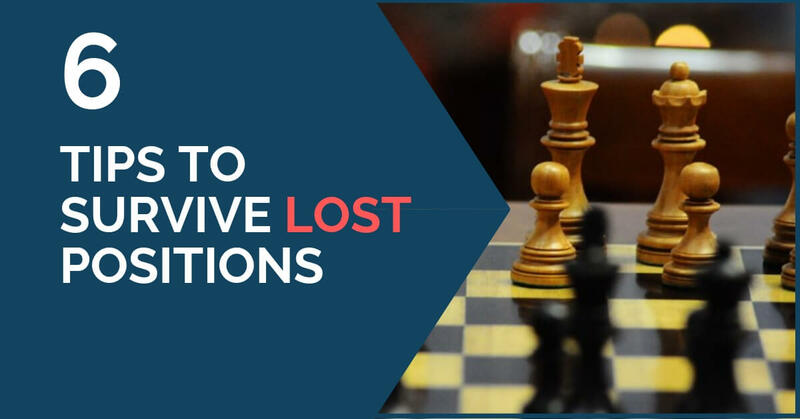 The study of the most important pawn formations will not only help you find the best plans during your game with ease, but you will also be able to choose correctly the type of position you want to achieve in relation to the pieces you have on the board. 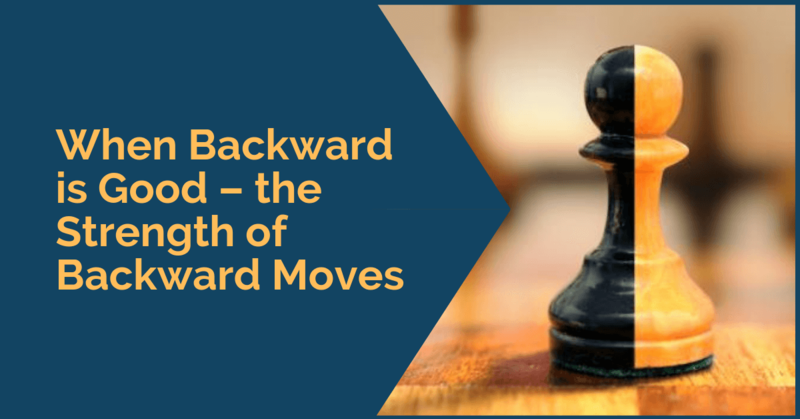 Ever since we start learning chess we are taught to look for active moves; moves that control the center and help improve our position. We are also told to search for ways to put our opponent in an uncomfortable situation, seek the initiative and try to build an attack whenever this is possible. All the situations described above usually require forward moves. When we are kids, we are most of the time scolded for moving our pieces backward and rightly so. 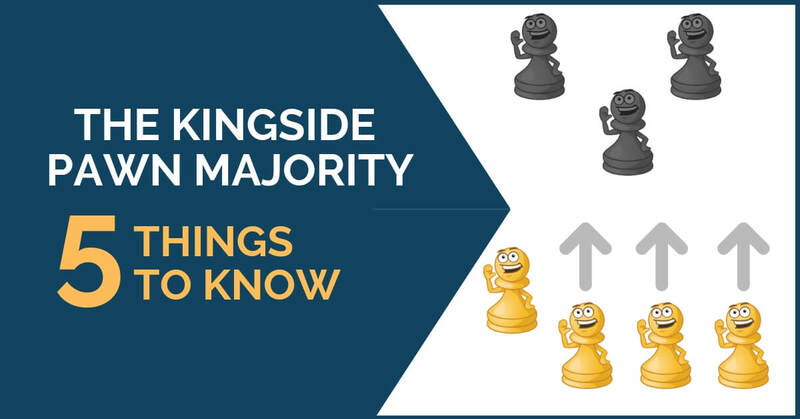 The pawn majority is an important concept in chess and it refers to the side of the board where you have more pawns than your opponent. The main plan in this type of structure is to find the right moment to advance the pawns, gain more space and cramp your opponent’s position. However, as it often happens in chess, this cannot be applied automatically. You have to analyze well the position and take into account all the factors that are present on the chess board. The good player is always lucky. This famous quote attributed to the third World Champion Jose Raul Capablanca means that one way or another, the stronger player will always find a way to scape and get a good result. We see it all the time in tournament practice or even casual play against experienced players. One of the main qualities of a strong player is the resistance they put when they are under pressure. 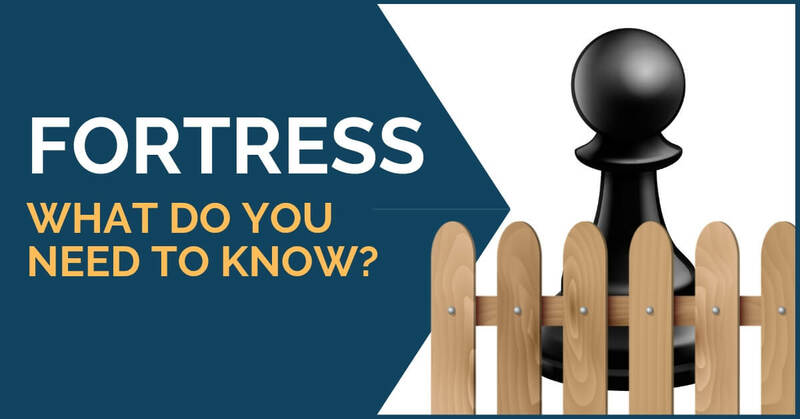 Fortresses – What do you need to know? I understand Carlsen’s famous quote, not at face value, but rather as an understanding of chess’s nearly infinite possibilities. Carlsen himself has shown in a lot of his games and how seemingly easily drawn games can be won by finding hidden resources in the position. Still, fortresses do exist in chess. Even Carlsen himself has stumbled upon one or two in his career. Perhaps the costliest one was in the fourth game of the match with Karjakin, when in a relatively easily won position he allowed Karjakin to build one. Later in the match, the missed chances of an early lead could have cost Carlsen dearly. 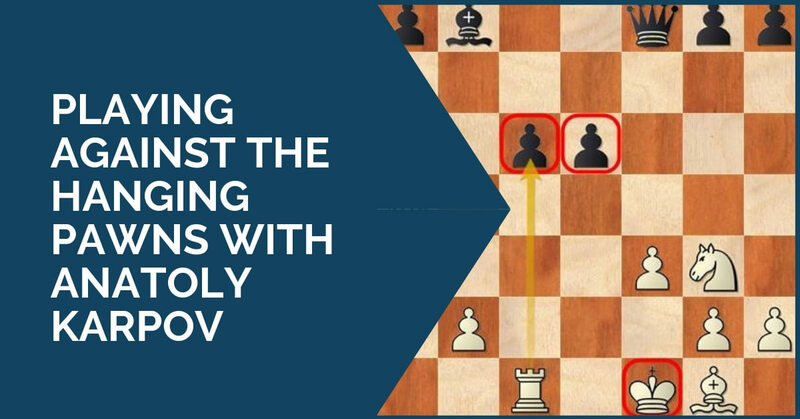 Typical maneuvers that every chess player must know. 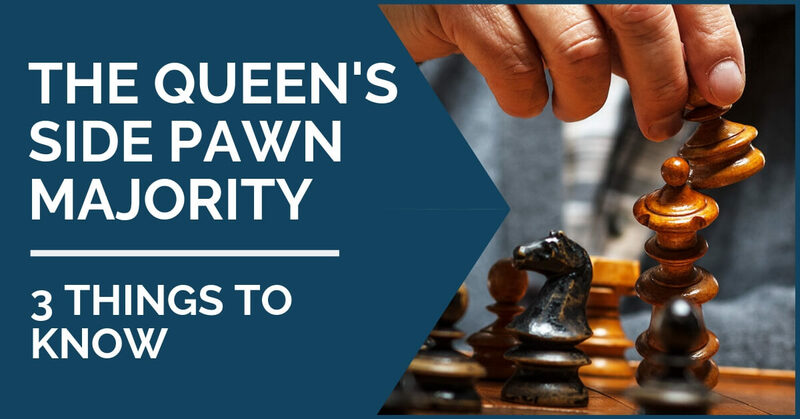 The Isolated Central Pawn or IQP (isolated queen’s pawn) is one of the classic structures that every player must learn how to play with both sides. It is a unique structure with established characteristics and plans of playing with it or against it. Part of the chess mastery is to know what to do in both situations and how to asses correctly these type of positions. Mastering positional play should be one of every chess player’s goals in their journey to improvement. It is highly important to know how to react in different types of positions and how to select the right plan. 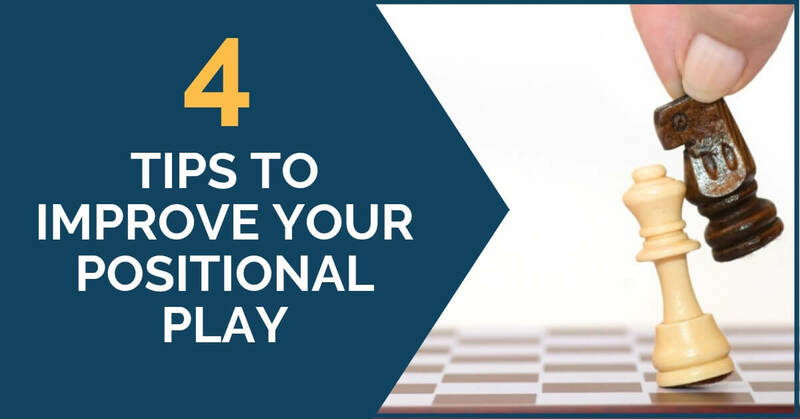 Not only this, but you will find it easier to do so during the game if you have studied beforehand the typical plans according to the pawn structure or if you have solved many positional exercises, for example. 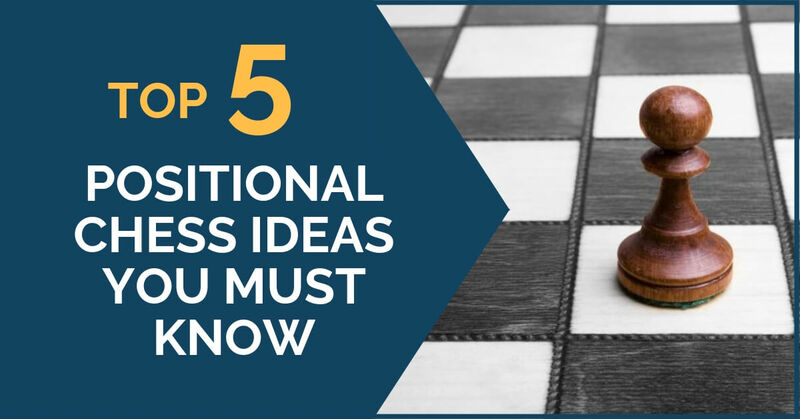 It will help you make good moves in a shorter amount of time and it will help you save time for the more complicated moments. But how to get there? The key is always to study and here are some things we suggest you include in your training routine. It is not easy to achieve positional mastery. The reason is that in order to do so one must follow the path of the development of chess since Morphy up until today. To give you a better idea here is a very brief description of what you would learn. Studying middlegames and understanding the most important positional motifs is one of the keys to improvement for every club player. 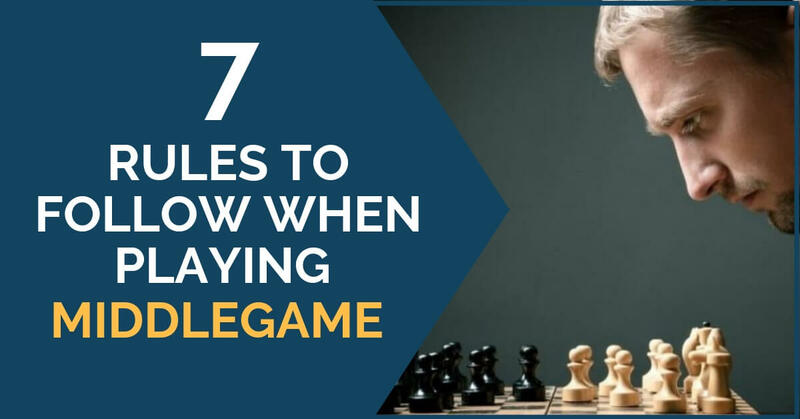 While many young players put a great accent on the opening preparation nowadays, the difference between an experienced chess player and an aficionado is most of the times felt during the middlegame and endgame. It is usually more difficult to get away with a positional mistake when facing stronger opposition and, in order to avoid this, we advise you to take into account a few things during your game.